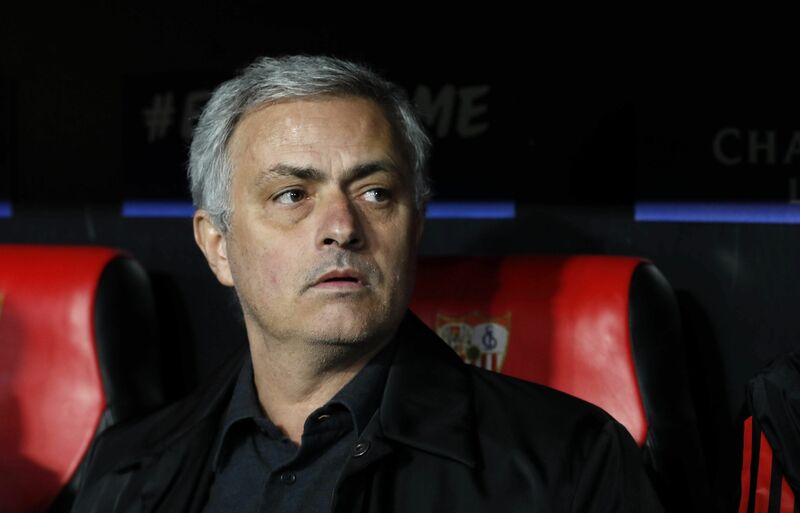 LONDON: Manchester United manager Jose Mourinho survived a wild weekend at Old Trafford to escape what he described as a "manhunt" after a terrible start to the season. "There is a lot of wickedness and a clear manhunt," said the 55-year-old Portuguese boss in a post-match rage despite the late turnaround. "I think life is made of experiences and some are new and some are deja vu. This is new but I think it makes me a better manager and a better person." 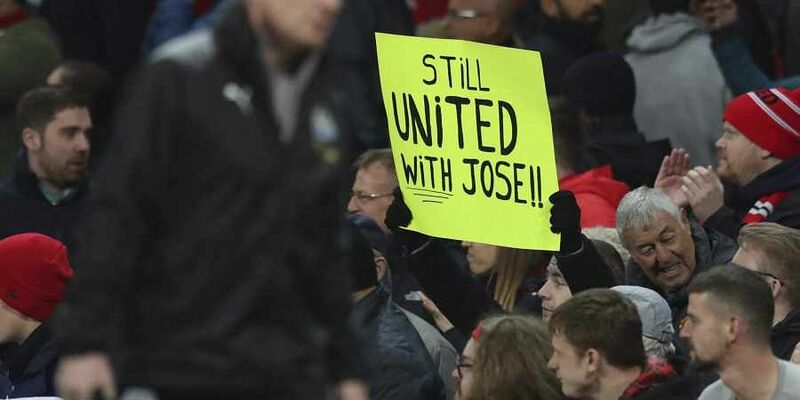 It was almost a replica of arguably the standout result of the Mourinho era, when United roared back from 2-0 down at half-time to Manchester City to win 3-2 at the Etihad in April to delay Pep Guardiola's title party. Substitute Juan Mata, who has had to content himself with a bit-part role under Mourinho recently, got United's comeback underway with a sumptuous free-kick. "We couldn't afford another defeat, we couldn't afford another disappointment, especially for the fans," Mata told MUTV. "I think they saw today we tried everything, and we came back and from the mental point of view it's a very important three points." But is the victory short-term balm or a turning point in United's season? Former United midfielder Paul Ince says it is too early for United to believe they have turned the corner. "We all know one swallow doesn't make a summer," he told the BBC. "So are we papering over the cracks because they came back? To some extent, yeah, we are but it was an important result because they had to win after all the reports of Mourinho leaving." Two Champions League clashes with Cristiano Ronaldo's Juventus and meetings with high-flying Bournemouth and Everton follow before United travel to City for the Manchester derby on November 11. Not for the title, but Mourinho's tenure at Old Trafford.